When you head out to your local course or play a tournament somewhere new, you often end up chatting with others about when they started playing disc golf. More often than not, you’ll hear that people didn’t really start playing until adulthood, with some becoming introduced to the sport by their own children. Imagine what it would be like to have known about and played disc golf all of your life! For DD team member Anna Bankus, that’s her reality. We recently chatted with the 12-year-old sponsored player to learn more about what it’s like to be surrounded by so much support while competing in a sport that she loves. When was the last time you’ve seen a very young child on the disc golf course with their parents? While it happens from time to time, infants and disc golf don’t often mix. Yet for Bankus, her experience is quite different. 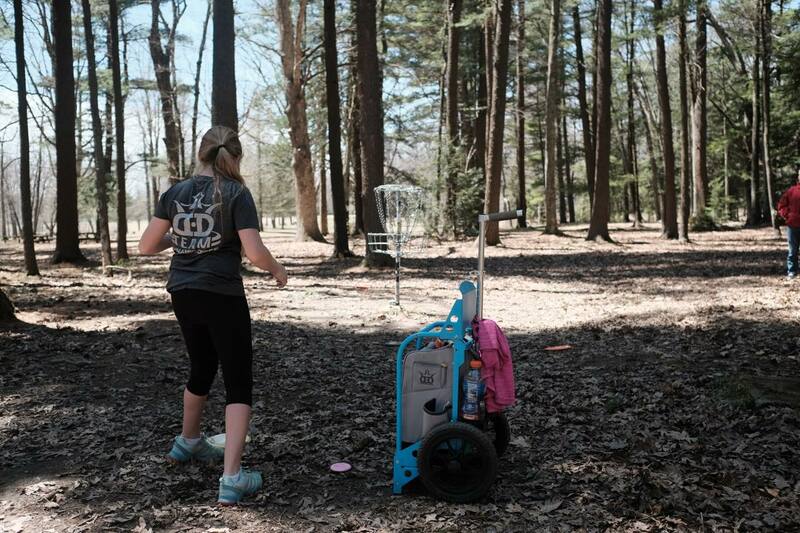 “I've always had an interest in disc golf ever since I was going to the course in my stroller with my parents, grandparents, and brother,” said Anna. 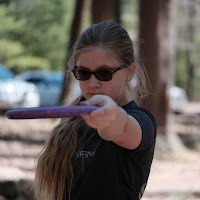 Although we weren’t there, we can imagine that the Bankus family tradition included regular outings to the course, so for Anna, disc golf was just another thing they did. Some families play board games, others BBQ in the backyard every weekend, but Anna and her family disc golf! Those events would be the highlight of anyone’s career! As a 12-year-old athlete, it’s important that Anna stays dedicated to her schoolwork while still making time for disc golf. She loves to read and really enjoys learning, and also noted that she has a strong interest in photography. Perhaps when she’s not on the course she could become one of our sport’s photographers someday? Anna’s main focus for 2018 is Junior Worlds, taking place in Emporia, Kansas. She’s hoping to get in a lot of practice time before then as she’s looking to add distance to her game. However, with 7 career wins to date, we’re guessing that she can already outdrive a ton of people in her division. Bankus continues to hone her skills and said that she loves throwing 50 to 100-foot upshots with her Marshal. 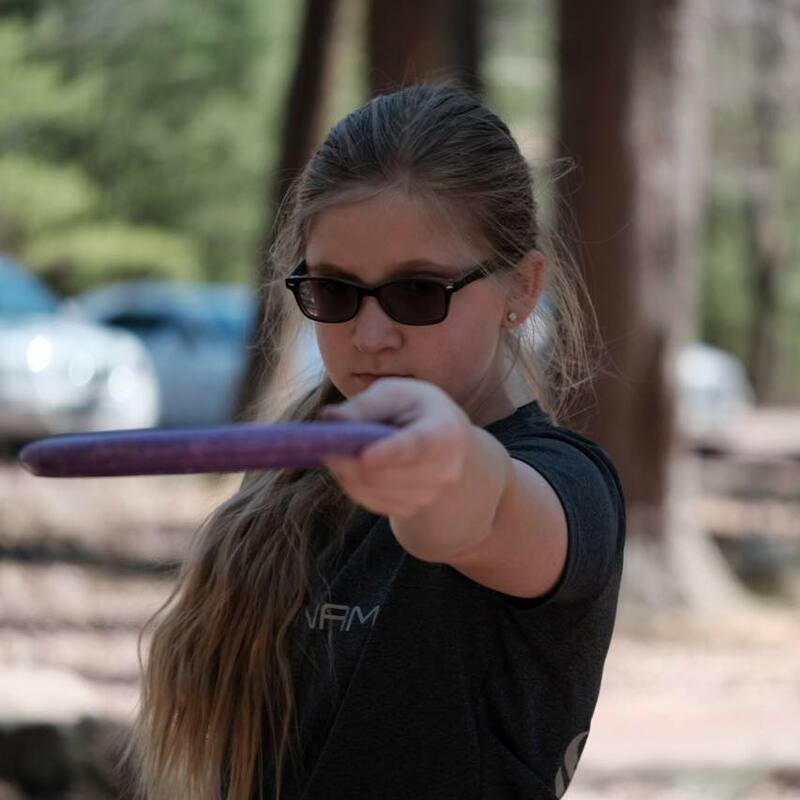 “I'm proud to be on Team DD and belong to such an amazing disc golf family,” Anna explained and having that level of support really makes all the difference for young and growing players. Good luck at Junior Worlds Anna!